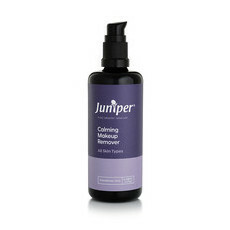 The Skin Firming Serum by Juniper Skincare is a lightweight gel based formula designed to firm and tighten the skin providing an ideal, smooth base for your moisturiser and makeup. Made with a unique combination of Organic Aloe Vera, Pure oils and Micro-algae to help restore natural elasticity and ease irritated and aggravated skin. Made in Australia, Practitioner grade. 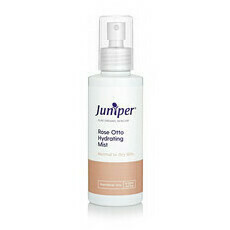 Formulated with only certified organic and natural ingredients. Vegan and 100% Cruelty free. We recommend contacting the Nourished Life naturopath and providing your skin type and concerns so she can recommend the ideal Juniper routine for you. Can be used before or after moisturiser. Apply 2 pumps of serum onto the neck and face, focusing on eye area, after toning. I'm liking this, is very hydrating but not greasy.